During a parachute jump that includes freefall, you delay the opening of your parachute 30 to 60 seconds after exiting the aircraft. During that time you’ll be ‘freefalling’. After opening your parachute you then fly to the landing area where you touch down gently. AFF course students are trained to become full fledged solo skydivers. 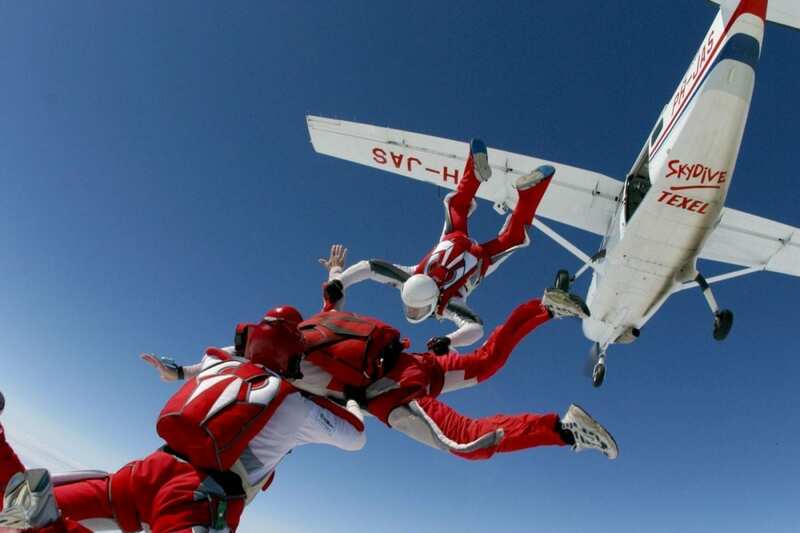 You’ll learn how to handle yourself during freefall and how to then safely land your parachute. 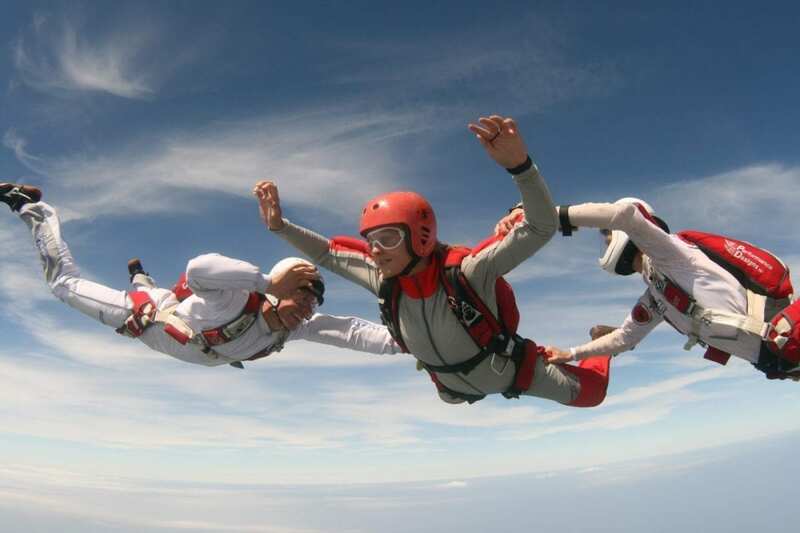 On your first jump two instructors will exit the airplane with you at 13.000 ft. to guide and instruct you during freefall. 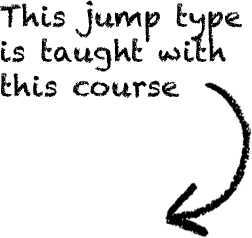 What is a static line jump? 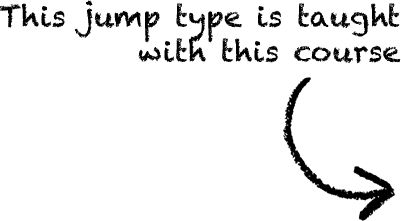 During a staticline jump, the parachute will open automatically when you jump out of the airplane. You exit at either 3500 or 5000 feet. Staticline jumps do not have a freefall component as you won’t delay in opening the parachute. Just seconds after you’ve left the airplane you’ll be swinging under your canopy which you’ll then proceed to fly towards your landing area where you’ll gently touch down. The Military Square Static line course was originally created for military jumpers but is also available for civilians. Back in the day this course was taught using round canopies, nowadays we only use modern square parachutes. Graduates of the Military Square course are awarded with a static line licence and the much coveted ‘military wing’. This two day staticline course is a great way to familiarise yourself with the wonderful world of parachuting. After you’ve successfully completed your groundschool on day one you’re ready to do your parachutejump. 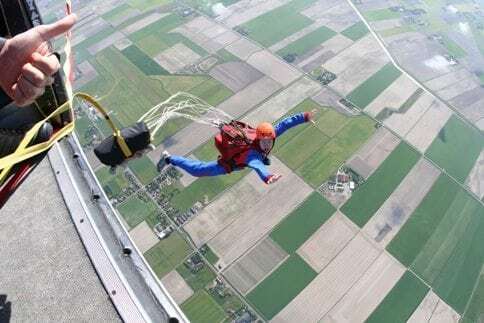 During your jump you’ll leave the airplane solo to then fly your parachute that has opened the instant you jumped out. 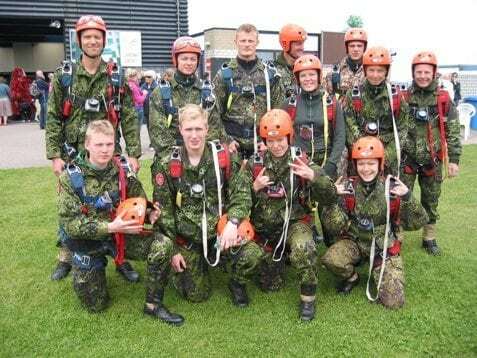 5 Static line jumps and a first jump that includes freefall (the first of the 7 AFF jumps), that’s the Total Jump Experience. This course is primarily focussed on learning you to safely fly your parachute but also gives you a taste of freefall. If and when the first AFF jump has you convinced that becoming a full fledged skydiver is for you then you only have to complete the final 6 AFF stages to become a solo jumper. If you’re in doubt if freefall is really for you then consider to first master the static line jumps before you progress to jumps that include freefall. When you take this approach you first get to practise flying and landing your parachute before you introduce freefall. The Total Jump Experience offers exactly that; first Static Line (5 jumps) and then on to the first AFF jump. Obviously the idea here is that once you’ve experienced freefall you’ll be so enthralled that you’ll continue with the remaining six AFF levels to become a true solo skydiver.